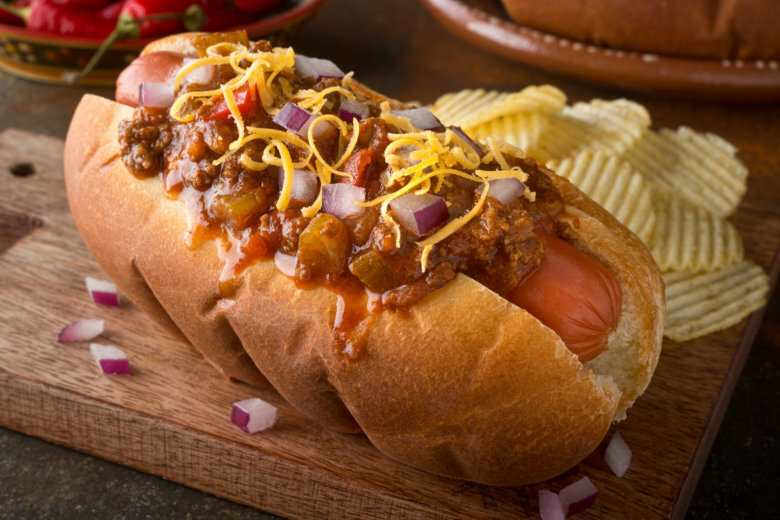 The National Hot Dog and Sausage Council in D.C. says MLB fans will consume about 18.3 million hot dogs and nearly 4 million sausages this baseball season. 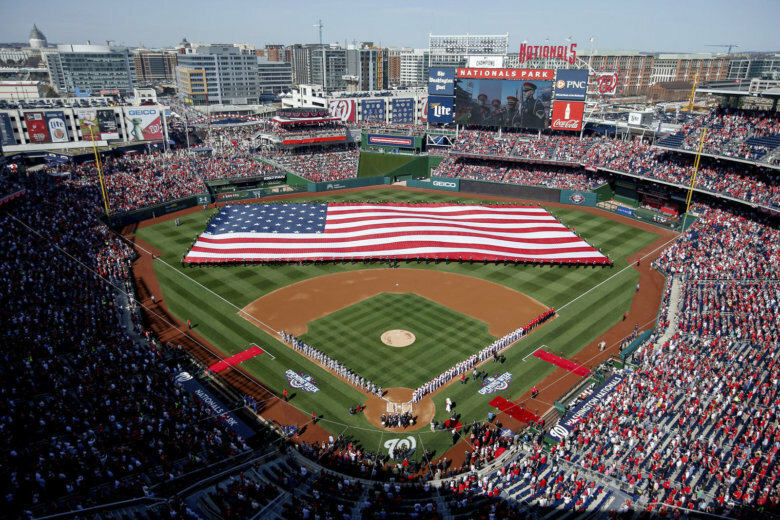 See where the Nationals rank among hot dog prices and consumption. 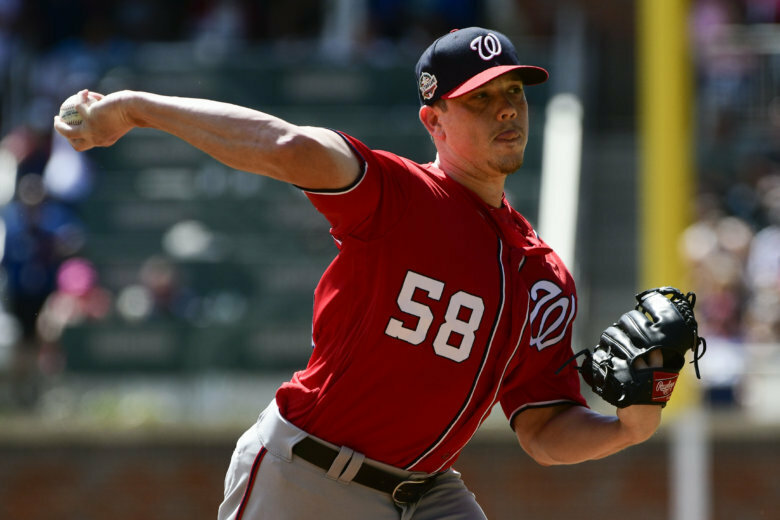 The 31-year-old Hellickson could earn up to $4 million more in performance bonuses, based on the number of games he starts. 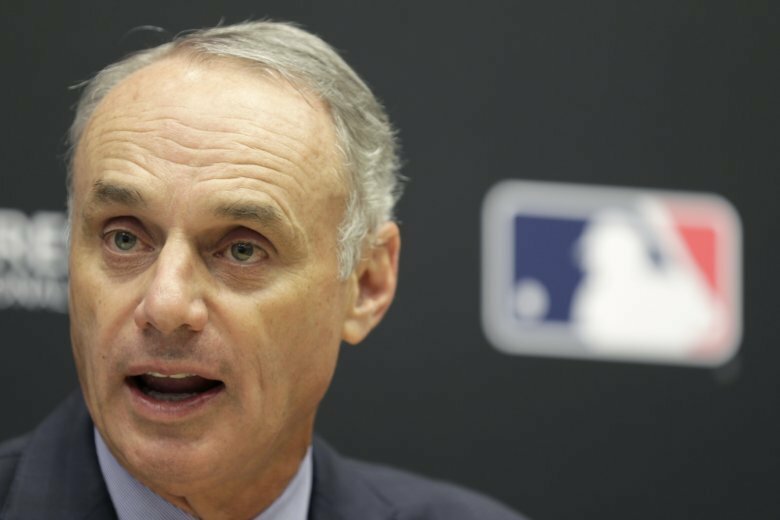 Column: MLB was taught a hard lesson in politics — did it learn anything? Major League Baseball is feeling the backlash from their donations to a controversial Senate candidate. Will the league still try to have it both ways going forward? 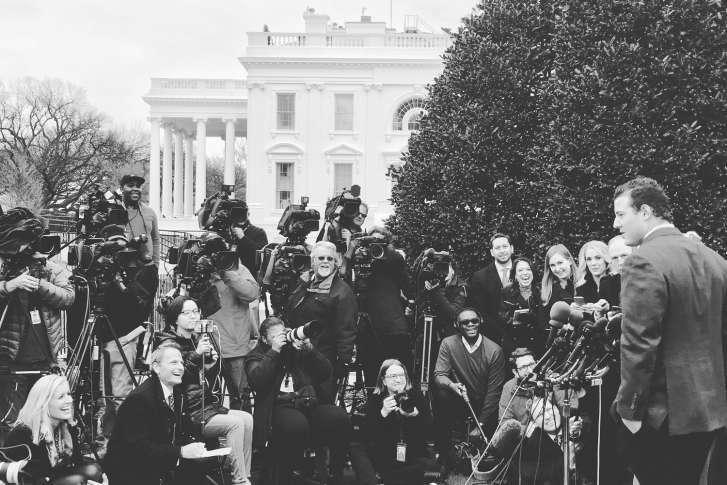 Longtime sports law attorney and litigator Bruce Meyer has been tabbed as senior director of collective bargaining and legal for the MLBPA, focusing on negotiation and enforcement of the collective bargaining agreement and report to MLBPA executive director Tony Clark. 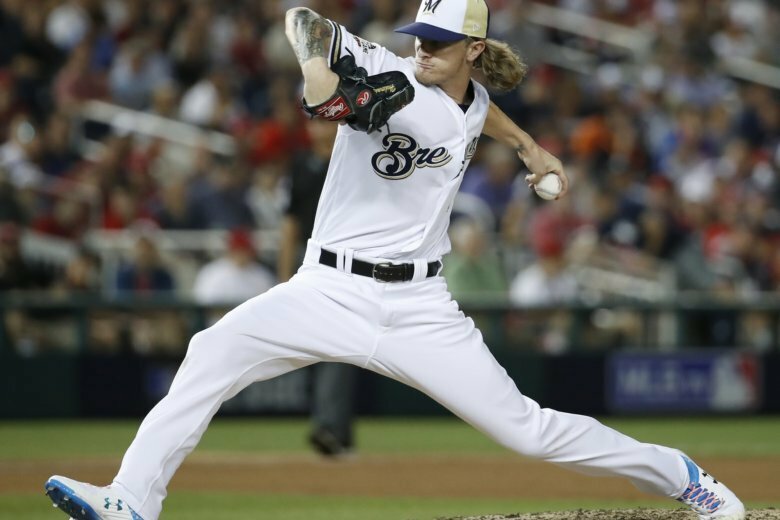 Major League Baseball says Milwaukee Brewers pitcher Josh Hader will be required to go through sensitivity training after years-old racist and homophobic tweets of his resurfaced during the All-Star Game. 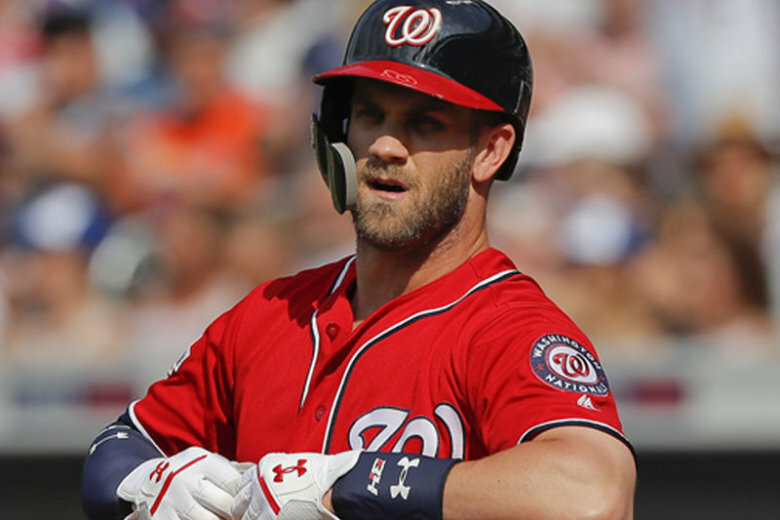 Zack Wheeler won for the first time since April 29, Michael Conforto homered and the New York Mets defeated the Washington Nationals, 7-4 on Saturday. 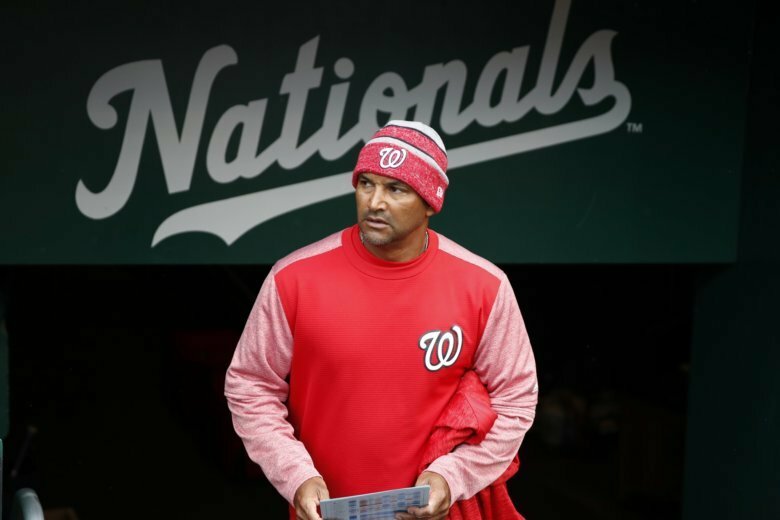 The Washington Nationals have suspended their relationship with Papa John’s days after founder John Schnatter resigned as chairman of the company’s board. 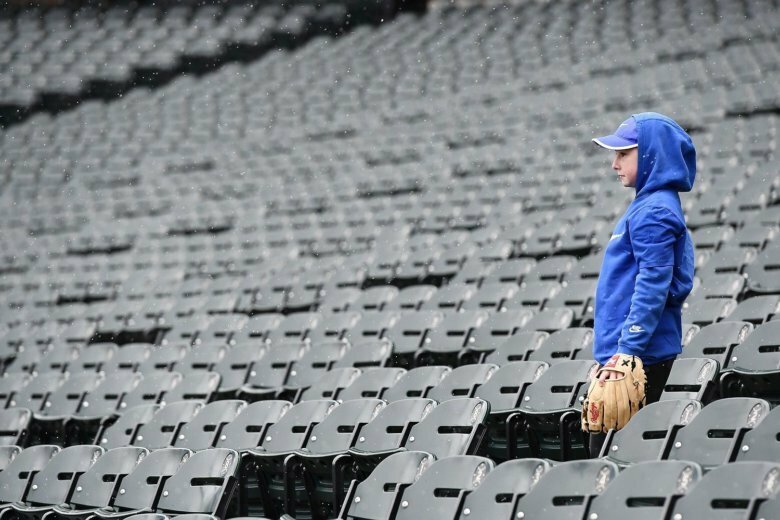 MLB attendance is trending down, but the early-season bad weather doesn’t explain some of the troubling numbers. 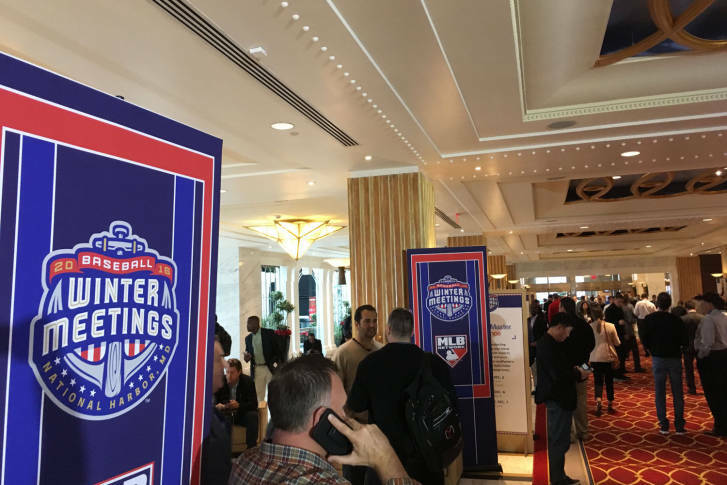 What will the 2018 Major League Baseball season deliver us? The WTOP Sports staff takes its best shot at predicting the year ahead. 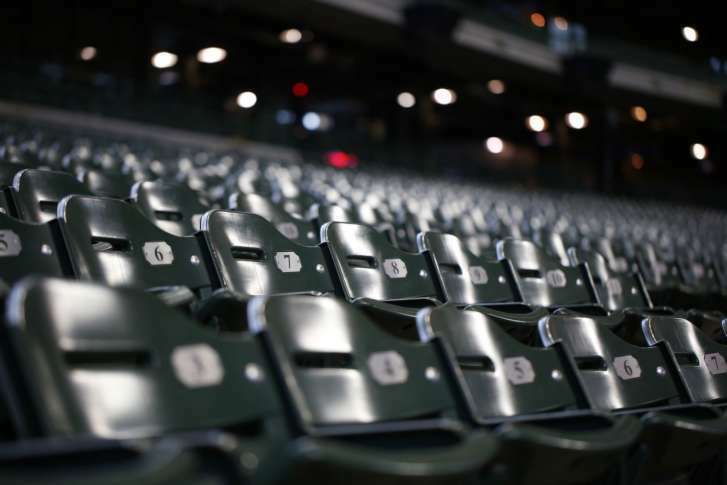 The social contract between professional sports teams and fans rests on the promise that clubs will do everything they can to compete and win. When that promise is broken, what happens next? 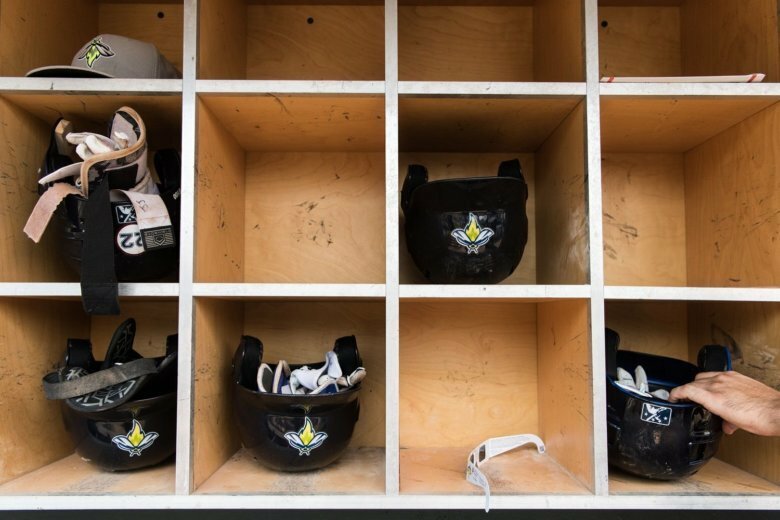 What does the 2017 MLB season hold in store? The WTOP Sports staff takes its best shot at how it will all play out here in Washington and around the league. 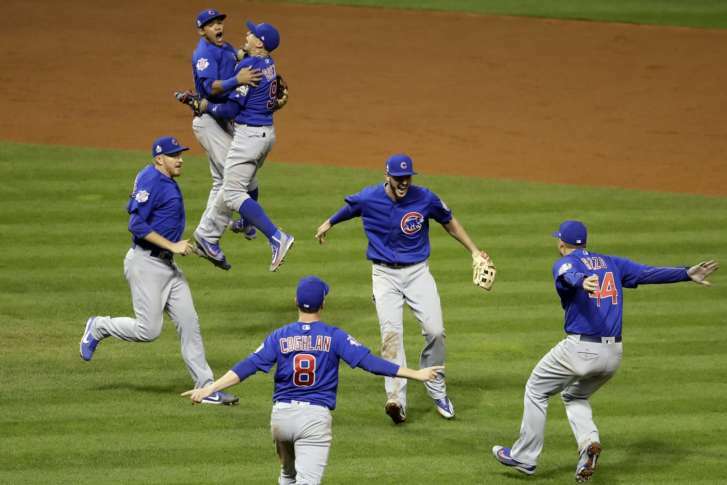 Monday’s White House celebration of the World Champion Chicago Cubs was historic for many reasons, but also may be one of the last of its kind. 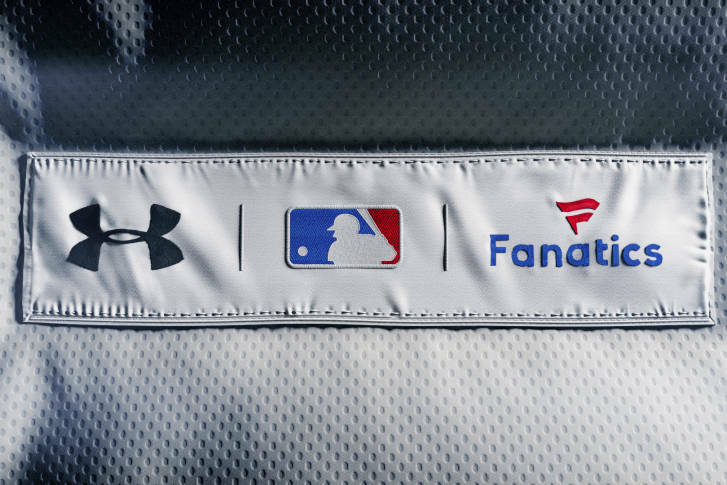 Baltimore-based Under Armour has inked its first deal to provide uniforms for a professional sports league.